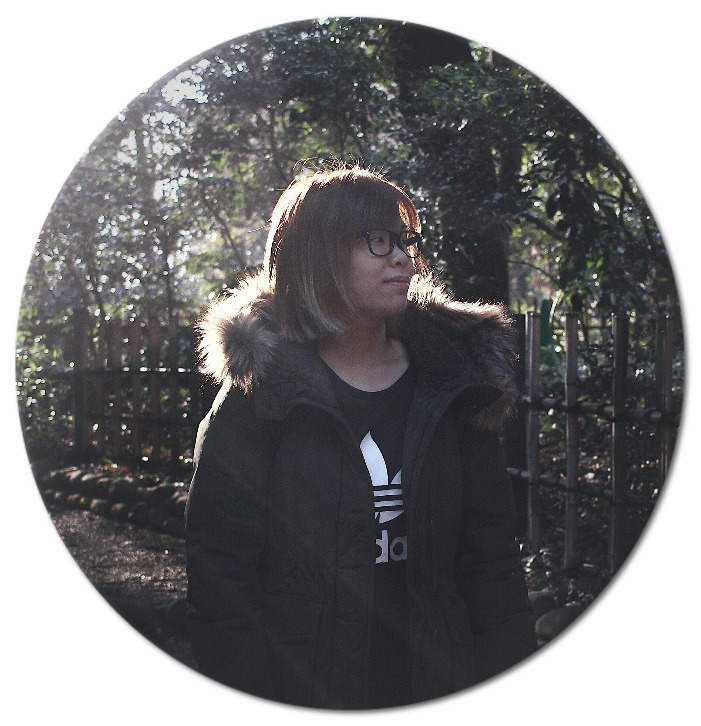 Print For Fun | Singapore Online Photo Printing Boutique | JACQSOWHAT: Food. Travel. Lifestyle. 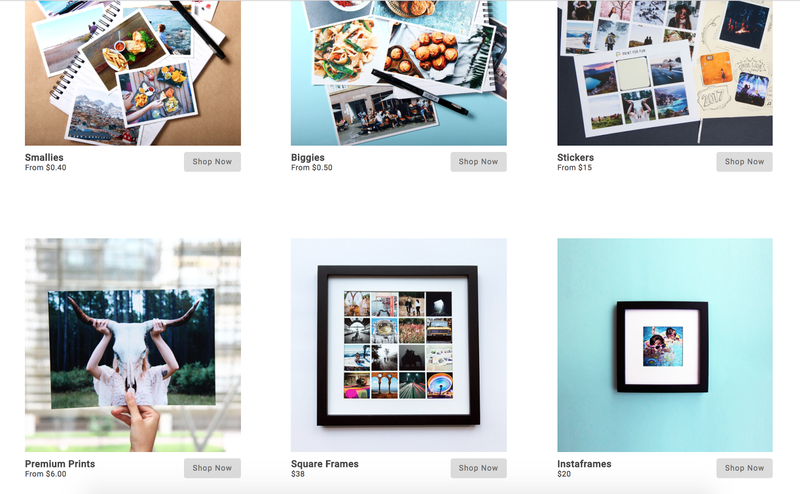 Print For Fun is a one-stop online store that caters to all your photo-printing needs as well as ideas for gift-giving. 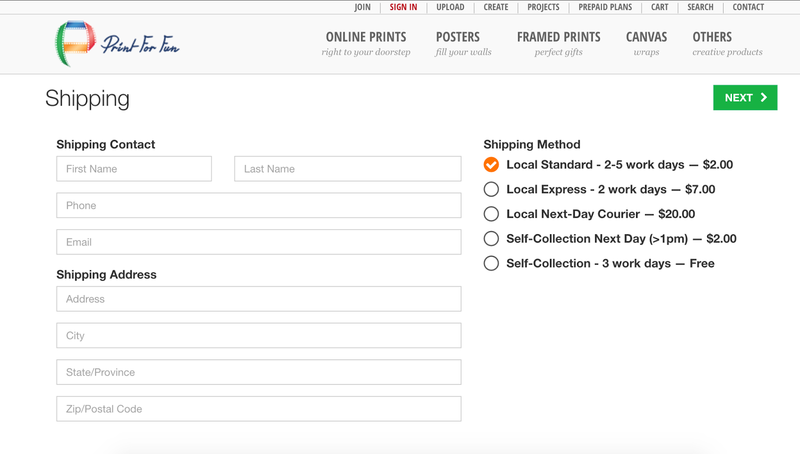 Simply order online in whichever frames and design you want, thereafter your photos will be send directly to your doorstep - simple as that. Delivery charges goes as low as $2 for 2 to 5 working days of wait, for more info here. There are various print sizes and designs to pick from, as well as frames, posters and even canvas you can print on. For my first try, I went ahead with their Square Frame - literally like your life in squares coming altogether in one frame. It is getting some of your favorite moments down where you can hang it in your room or even as a gift. 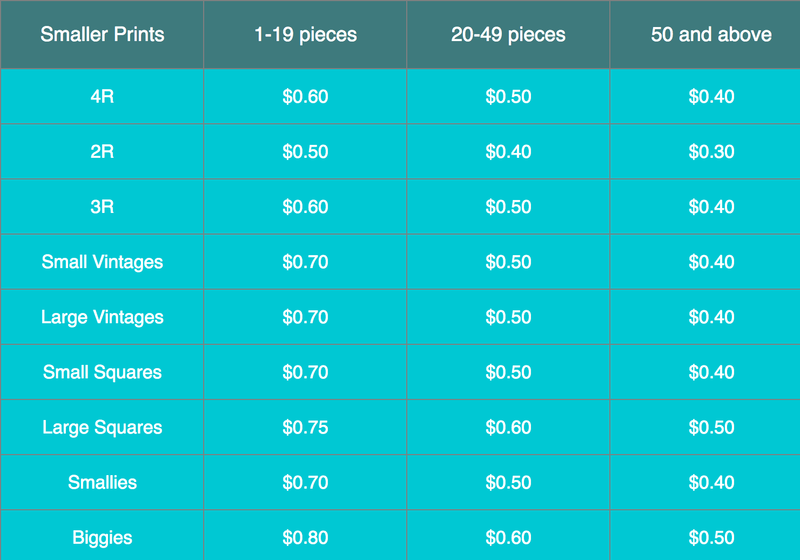 For the smaller prints, the more you print, the cheaper each piece is! The entire process of getting this done was simple and hassle-free. 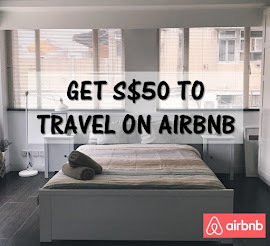 First, you go to www.printforfun.sg and pick the design you want here. As I went ahead with the square frame, I had the option to choose the dimension of my collage - 2x2, 3x3 or 4x4. After that, simply upload the photos you want and place them individually into each grid. Even with the photo in the grid, you have the flexibility to zoom, edit or move them independently. Print For Fun's website and iPhone app gives you the tools to easily create photo collages. 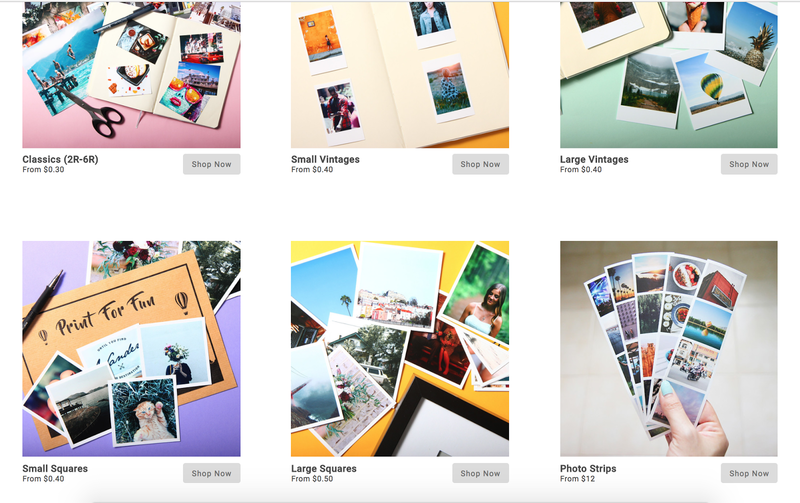 Lastly, save your photos after you have completed then simply check out and proceed with payment. You will then received an email regarding your confirmation and you are all good! My first try with Print For Fun was a breeze, I received my insta square frame within 2 days. I contacted the team once to confirm my order because I think the email went into my junk box. However, the team responded swiftly and forward me the confirmation shortly after. In my overall experience, I will definitely get PFF service again for future gift-giving, indeed with a personal touch. To get you started, here you go - http://www.printforfun.sg/Photoprints. Simply use promo code "JACQSOWHAT10" for a 10% off, valid till end of July 2017. *This post is brought to you by Print For Fun while this review is based entirely on our own experience. Well, getting a visa has never been easy, but with Green visa in Vietnam, it is just so much easier for them! I was in Vietnam a while back and there was an issue with my visa. I was stunned to see how quickly these people resolved it for me, amazing! Online printing services are the most preferable online service. This service helps people to get good quality product within a short time at a preferable price. Online printing services are getting popularity day by day. By this people do not need to go through those hassle. They can have those services at home. Some of the most popular services are brochure, banners, pull up banners printing etc. There are many online pages who get those done for their customers. ''> online printing services in Melbourne </a> become very popular. Printing is a must known task that everyone should learn. For business purpose, printing is very important to advertise and to publish brochures, receipt and invoices. Nowadays online printing services in Melbourne become very popular. You can try through the design download and parameter, like this process, doing by your self which surely time consuming, or you can just give us the design, the size info, and other things you want to add. You can get it at your home as we are one of the best online printing services provider. Visit for more.